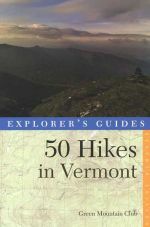 An excellent new guide to 50 "can't miss" hikes in New England by longtime New Hampshire author and syndicated columnist Marty Basch. 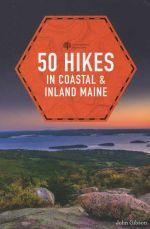 The new updated fifth edition of this handy guide to fifty of the best coastal and inland hikes in Maine. 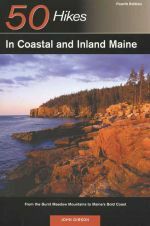 The fourth edition of this popular guide to some of the best hikes in Maine. Now offered at a reduced price! 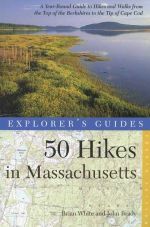 The fourth edition of this bestselling hiking guide to the Bay State. 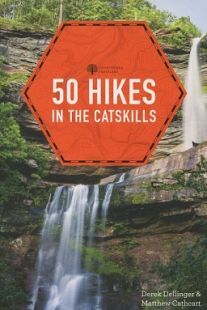 A great new guide to the best hiking in New York's Catskill Mountains. 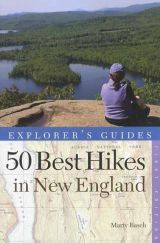 The new (2015) seventh edition of this timeless guide to 50 of the best hikes in the Green Mountain State. 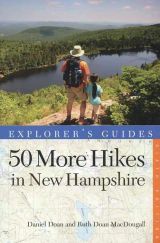 The updated sixth edition of this timeless hiking guide to the Granite State. Now in full color! 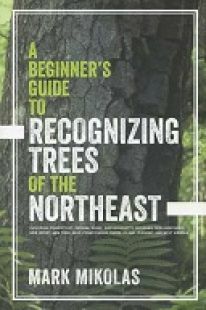 Excellent new field guide to identifying more than 40 species of trees present in the northeastern United States. 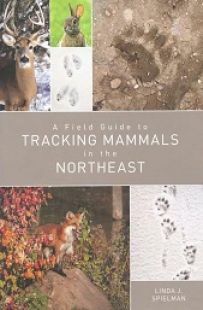 An excellent new iillustrated guide to tracking mammals (large and small) in the Northeastern United States. A New York Times bestseller! Author David Gessner looks at the lives of writers Edward Abbey and Wallace Stegner and the last impact their words have had on the American West. 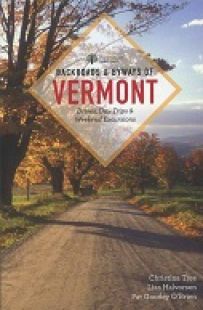 A great new illustrated day to the best drives, day trips and weekend excursions in Vermont. 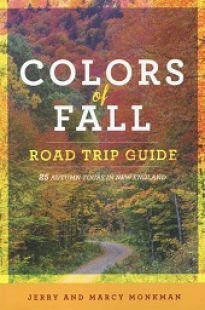 A new updated and redesigned edition of Jerry and Marcy Monkman's guide to the best fall foliage road trips in New England. 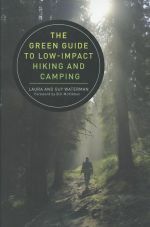 The definitive guide to low-impact hiking and camping, repackaged in this brand new (2016) edition. Authored by Laura and Guy Waterman. 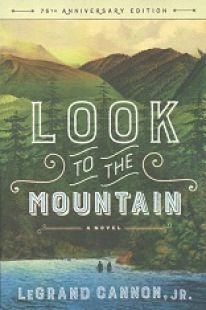 The 75th anniversary edition of this American classic set in the foothills of New Hampshire's White Mountains on the eve of the American Revolution. The groundbreaking book that examines the fate of Union army soldiers in the wake of their victory in the Civil War. The new revised and expanded third edition of this great guide to more than 500 cascades and waterfalls throughout New England.